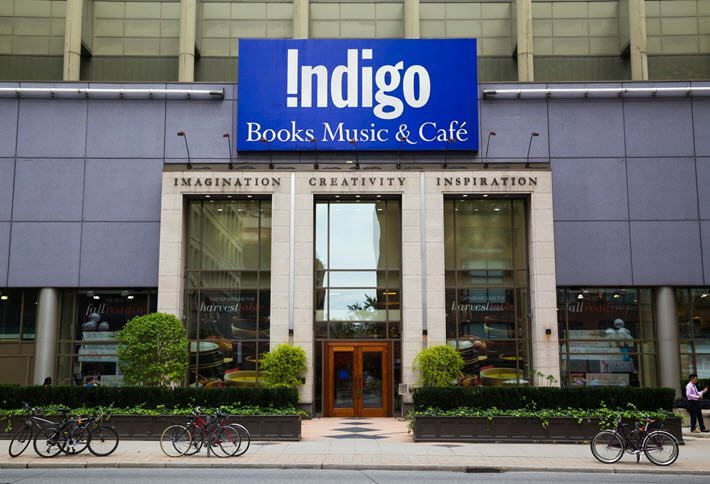 Canada’s top bookstore chain, Indigo, confirms plans to open bookstores in the US in 2018. 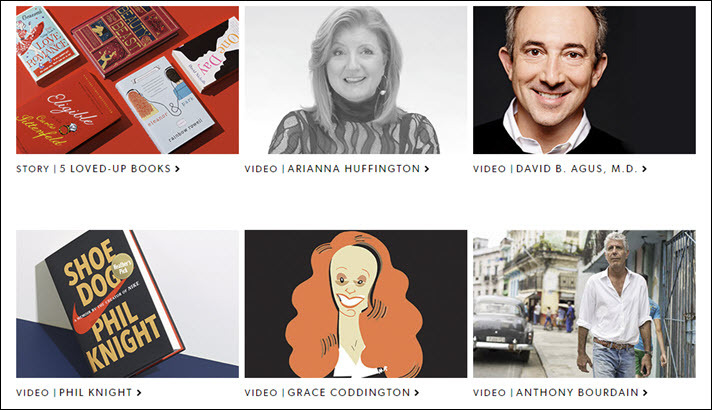 Some believe Indigo is in a better position to compete with Amazon than Barnes & Noble. In recent days, several conversations—online and at book fair events—have focused on the news that Canada’s Indigo bookstore chain expects to open up to five stores in the United States within two years. As described last week (November 3) by Indigo CEO Heather Reisman in an investors call, the move is fairly experimental at this point. 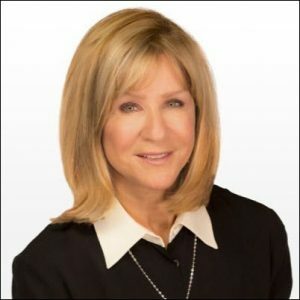 “We are going to open three to five stores over two years [in the US] and test the market response to the concept,” Reisman said, as quoted by Michael Cader at Publishers Marketplace. “We will definitely open a couple before making any commitments” to further expansion of this kind. Two reasons for quick interest in the American market are (1) the relatively weakened state of Barnes & Noble and (2) the ongoing rollout of Seattle’s Amazon Books physical stores. Needless to say, the idea of a strong Canadian chain testing the US market seems to be arriving at a potentially auspicious moment. The initial Indigo facility is expected to be a 30,000-square-foot store in Short Hills, New Jersey, opening next summer. And for those unfamiliar with the development of the chain, here’s an abbreviated edition of the company’s timeline. The first iteration of what would become Indigo was “Coles Store,” opened in Toronto in 1940, dubbed “The World’s Biggest Bookstore” as the company expanded in Canada. WH Smith, from the UK, would open in Toronto ten years later, in 1950, and–later named SmithBooks, would merge with Coles to form Chapters Inc. Chapters expanded into all Canadian provinces, the largest book retailer in the country by 1995. Indigo Books & Music was opened separately in 1997 in Burlington, Ontario, with the concept of a “cultural department store” for booklovers. By 2000, Indigo had 14 locations and in 2001, Chapters and Indigo merged to stand as the largest book retailer in Canada. In its online evocation, the company would make music ready to ship online within 24 hours of ordering. In 2006, Indigo opened a store in Brossard, Québec, then the largest bilingual store in Montréal. In 2009, Indigo spun off its digital e-reading division as Kobo, which would launch its first e-reader in 2010. Tokyo’s Rakuten bought Kobo in 2011, a year in which Kobo grew its user base from 2 million readers to 7 million readers. The sale to Rakuten of Kobo was concluded in early 2012, providing Indigo with cash proceeds of US$146 million on a 24-month investment of $32 million, the total value of the deal being $315 million. 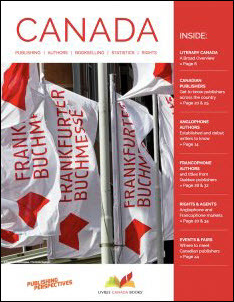 In commentary from a knowledgeable Canadian industry player close to the Indigo story, it’s suggested that Indigo made particularly good use of its Kobo sale proceeds to renovate its physical stores for a mixed-merchandise approach—a “cultural department store” concept—while maintaining its relationship with Rakuten Kobo for online retail. As this observer puts it, Indigo “figured out that personal book buying has gone online and to ebooks, but gift buying is still a browsing experience.” A mixture of books and related merchandise in logical and handsome pairings seems to have paid off for Indigo over the years. As such, Indigo is seen by some onlookers this week as having handled the competition from Amazon.ca better than Barnes & Noble has handled it from Amazon.com. The scale is different, of course, but it should be interesting to see if the conceptual response Indigo has made to evolving retail conditions in Canada can translate successfully to the American market.